Quickly approaching middle age, my heart health is extremely important to me. I know that heart disease is a big killer in women, especially as we get older. 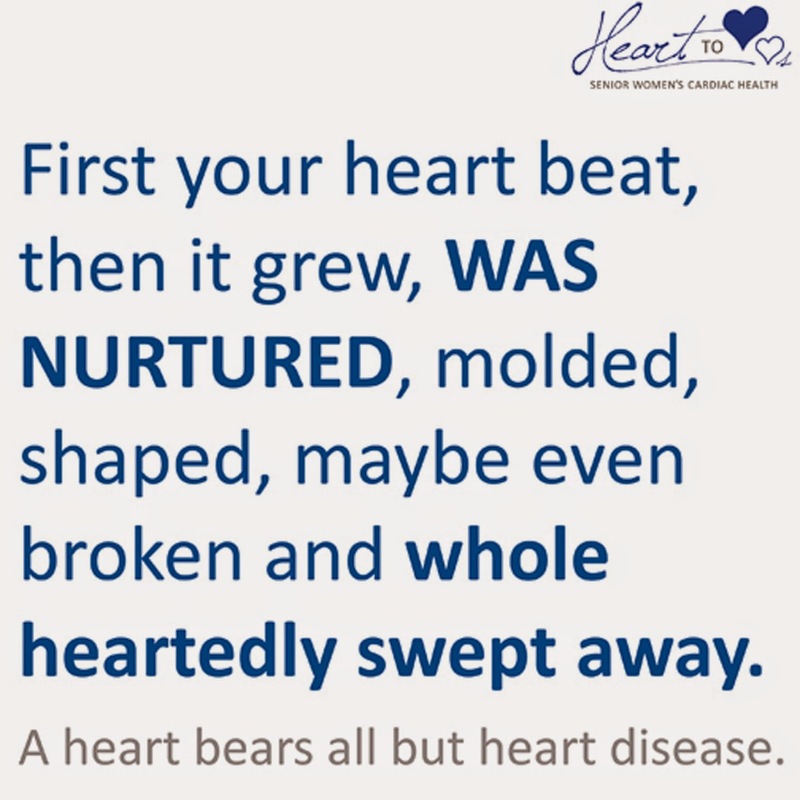 Many women don't realize how aging makes you more susceptible to heart disease. That is why teams from Brookdale senior living communities nationwide-US, are fanning out to personally alert women 65 and over to their increased risk, and provide resources to fight it. The company hopes to reach 10,000 older women through their “10,000 Heart to Hearts,” campaign that began on Feb. 1st. That is a scary statistic to see cardiac issues kill more woman than all cancers combined! There are better food and drinks you should eat that can help your heart. Beans, pomegranates, cinnamon, blueberries, tomatoes, black tea, green tea, red wine, nuts, and dark chocolate to list a few. Here is a link to download a heart-healthy cookbook from Brookdale. It is great for getting you started on a healthier lifestyle regarding foods. Being optimistic also contributes to a healthy heart. Pessimism causes stress, which hurts your heart. Also forms of exercise are great to keep you in shape and keep your heart healthy. If you're like me, and not a fan of gyms, try dancing around your home while dusting. A few minutes will get your pulse up and pumping good stuff to your heart. To schedule a visit, contact the nearest Brookdale community, go to brookdale.com or call toll-free 866- 869-7711. 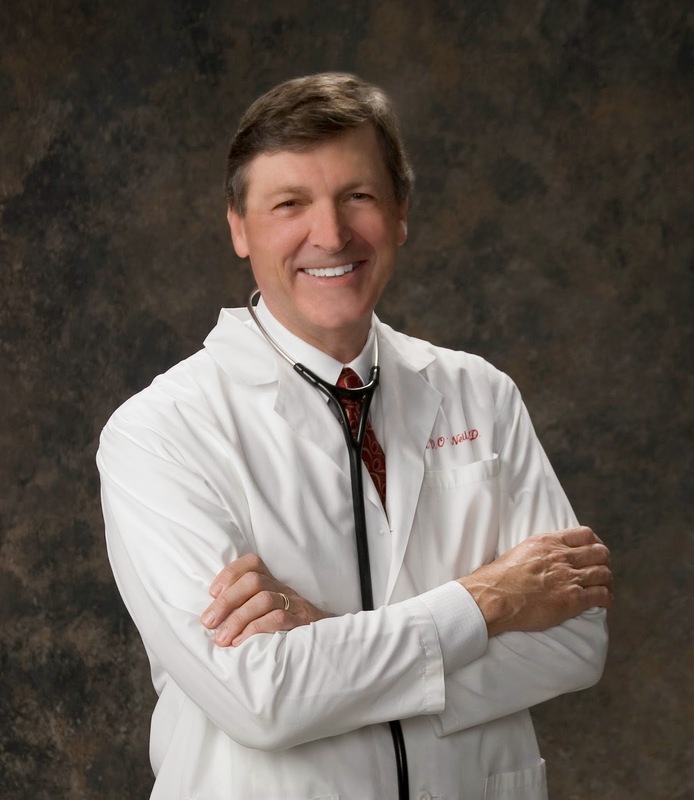 Older women and others concerned about heart disease are invited to ask questions of Brookdale chief medical officer Dr. O’Neil in a free webinar on Feb. 18th. 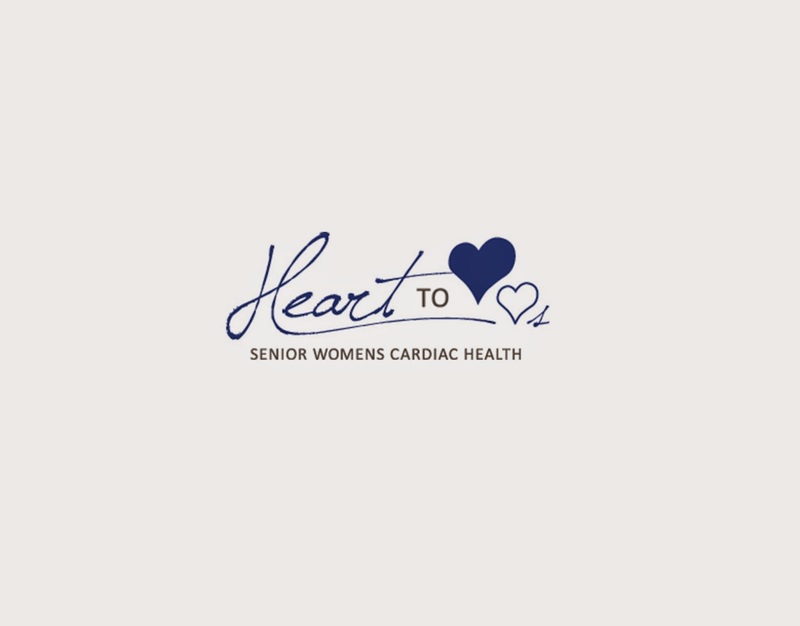 Register at www.brookdale.com/webinars/heart-health-senior-women. Also check them out on Facebook, Twitter, LinkedIn and Youtube.